One Page of Elements for Two Stories in Jude! 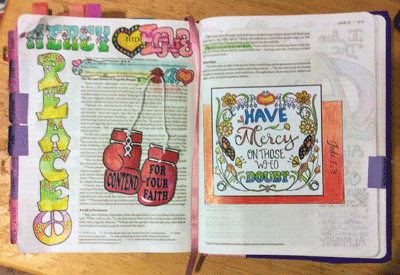 Whether you TRACE it in, or TIP it in… add these elements to your bible pages to add super graphics to God’s Word! Okay, if you have ever said “I can’t do that….” then THIS is the activity for you. 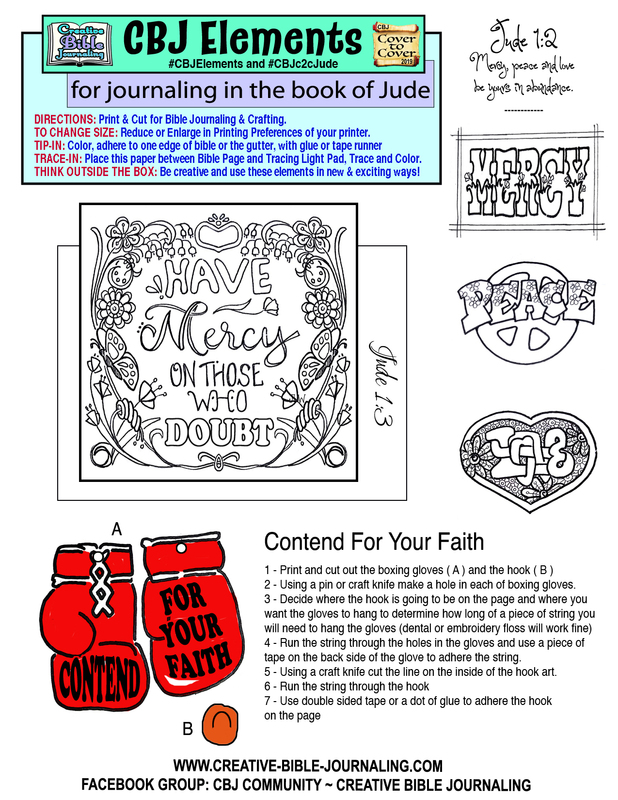 We GIVE you the artwork in the form of a download printable. 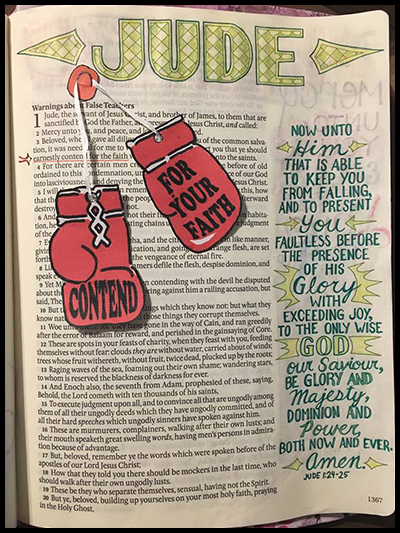 Just print and then your decide if you want to add that paper to your bible, or trace it with a light tracing pad (Amazon ad is at the bottom of the page for the best inexpensive tracing pad). 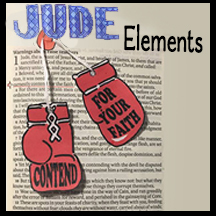 Either way, working with “CBJ Elements” is the easiest way to get images in your bible. So, be bold and have fun! Enlarge or Reduce the size to fit your needs by changing the settings in your Printer Preferences. Please download the Activity Sheet below, with all the instructions for this activity. 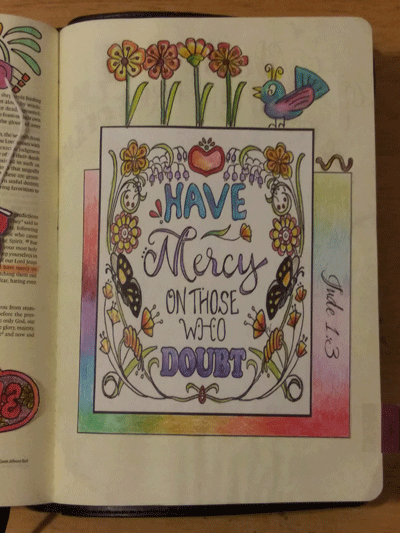 Share your finished work in our facebook group. If you aren’t a member, simply request to join. 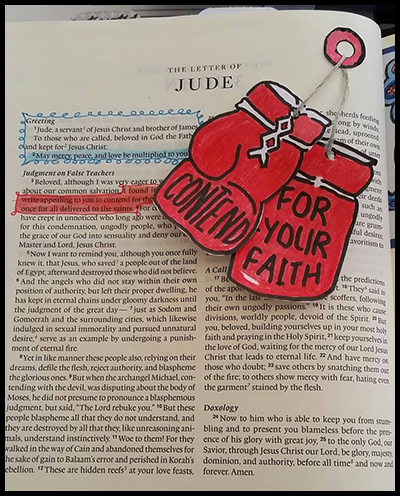 I have included Amazon ads at the bottom of this post for light pads and tracing paper that you may like to use for this activity. 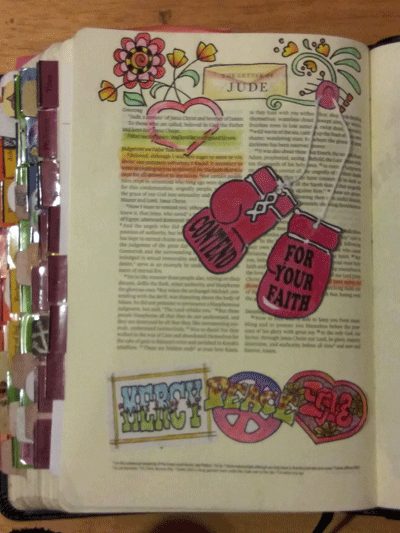 Then either A) color, cut, adhere in bible, OR B) Trace in bible and color. 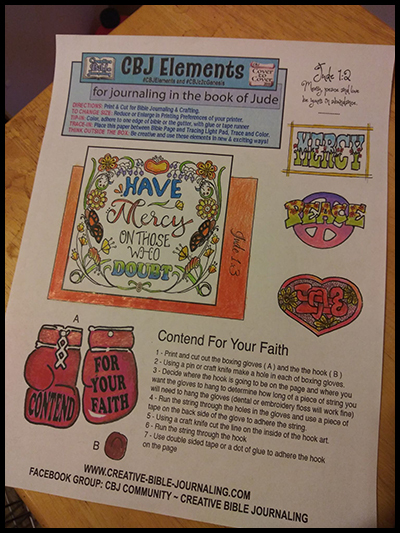 Jude Elements – Download, print, Then either A) color, cut, adhere in bible, OR B) Trace in bible and color.